WIN Two Free nights at the Hoxton Williamsburg (a short walk from Brooklyn Expo Center) May 18 & 19! Come to the only show focused solely on cards and paper, produced by greeting card makers from companies large and small, with a true focus on the entire community. Companies with 100 years of experience and entrepreneurs opening their doors for the first time, side by side. *NOTED, THE GREETING CARD EXPO! The Avanti Noted 19 Photo Contest is open to all retailers in the United States and Canada. 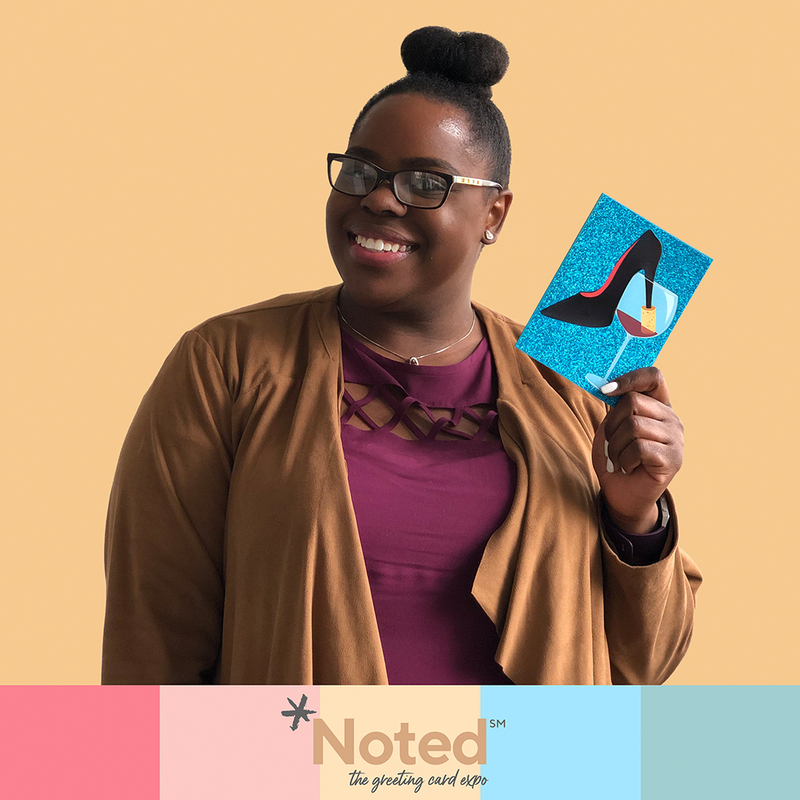 Winner must be registered to attend Noted, the Greeting Card Expo in May of 2019. Registration is free. "Retailers" is defined as a person or business that sells goods to the public in relatively small quantities for use or consumption rather than for resale, including online retailers. Not limited to retailers currently carrying Avanti Press products. Entries will be allowed from Friday March 1, 2019 through Monday, April 15, 2019 at midnight. Photos must be created and owned by you, and may not be associated with any other promotion. By submitting or posting your photo, you agree to its use by Avanti Press, Inc. for display and promotional purposes. Enter as often as you like. All qualifying photos will be put into random selection on Tuesday, April 16, 2019. Randomly selected photo must then meet all criteria before confirmation as winner. Criteria includes active status as US or Canadian retailer and following @avantipress and @noted_expo on Instagram. Flight voucher will be delivered in form of American Express gift card by May 1. Hotel nights at the Hoxton, Williamsburg are valid only for May 18 and 19. Hotel night includes all room and tax for two nights but does not cover incidentals. Prize may not be exchanged for monetary value. Entries are at the sole discretion of Avanti Press Inc., and may be refused if content is determined to be inappropriate. By submitting a photo, you agree that your photo and/or your name may displayed on our website and other digital media, and may be used for promotional purposes, at any time, without any fee or other form of compensation. We reserve the right to disqualify users, without notice, and for any reason.